PM Charlot Salwai and the Prime Minister of Vietnam, Nguyen Xuan Phuc. Prime Minister Charlot Salwai held bilateral talks with the Prime Minister of Vietnam, Nguyen Xuan Phuc on the sideline of the APEC Economic Leaders meeting on the 17th of November 2018 in Port Moresby, Papua New Guinea. During the meeting, the Prime Minister of Vietnam told Prime Minister Salwai that Vietnam attaches great importance in the development of relations with Vanuatu, suggesting both countries should agree on cooperatives measures to enhance bilateral ties. 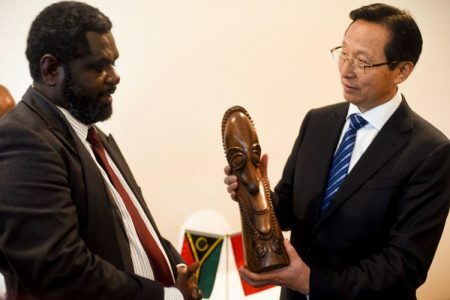 He further invited his Vanuatu counterpart to visit Vietnam in the first quarter of 2019 and reiterated the importance of regular high level visits and exchanges between the two countries as opportunities to review and enhance relations. Since the beginning of this year Vanuatu has received the minister of Foreign Affairs and the minister of Fisheries of Vietnam on official visit to the country. 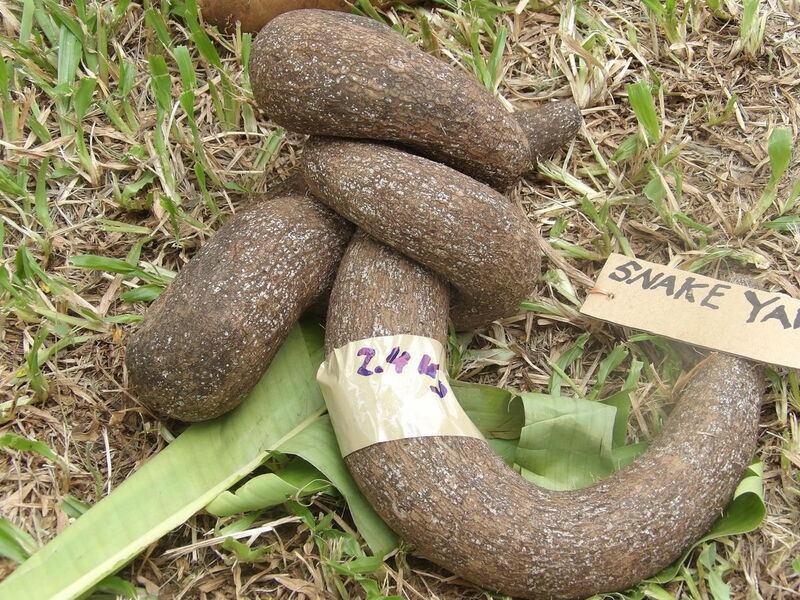 This reflects the Vietnam government’s commitment to upgrade relations to higher level. Prime Minister Phuc reiterated his government wish to conclude the visa waiver agreement on diplomatic and official passport between the two countries and to explore opportunities for cooperation through the establishment of a Joint Government Commission. 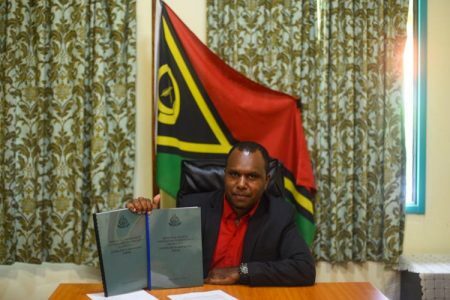 He applauded the decision by the Vanuatu government to open a fully fledge consulate general in Ho Chi Min while confirming that Vietnam will also appoint a honorary consul in Port Vila to further promote the friendly relations and exchanges between the two countries. 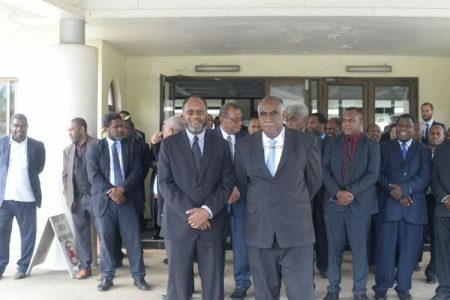 PM Salwai reaffirms the Vanuatu government’s commitment to promote friendly relations and exchanges between the two countries both bilaterally and via multilateral platforms. 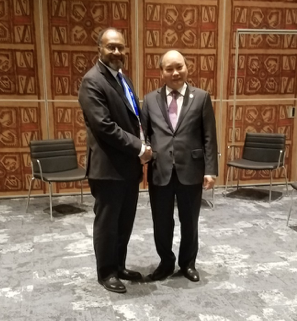 He reassures Prime Minister Phuc of Vanuatu’s support to Vietnam candidature to the UN Security Council Non- Permanent Seat for the period 2020-2021, Vietnam being the ASEAN sole candidate endorsed by the Asia Pacific Group in the United Nations. The potential of establishing an Air Service Agreement with Vietnam and establishing a direct route from South East Asia to Vanuatu for Asian Tourists to visit Vanuatu was also discussed and very much welcomed by the Vietnamese Leader. 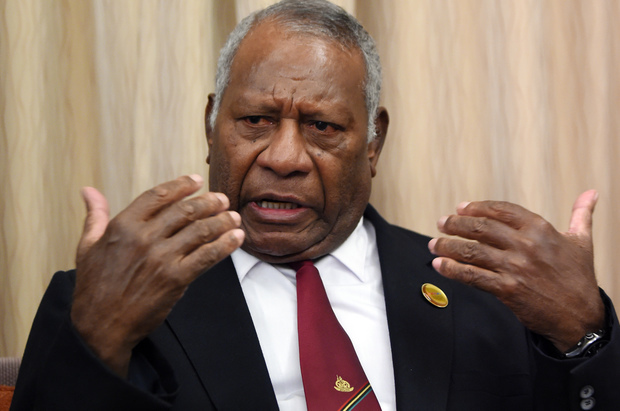 He confirmed his government would seriously consider Vanuatu’s proposal for the establishment of an Air Service Agreement between Vanuatu and Vietnam. 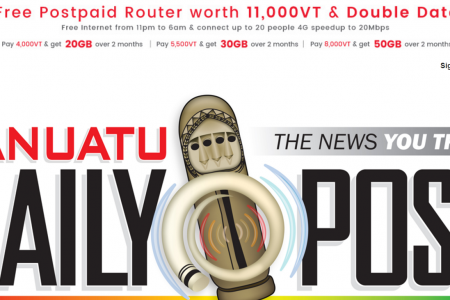 PM made also reference to the Vietnam Diaspora in Vanuatu with large numbers of business entrepreneurs who had great influence to the society and made significant contribution to the Vanuatu Economy. The two leaders agreed to effectively implement the Memorandum of Understanding on Technical and Development Cooperation that was recently concluded between the two countries, to accelerate negotiation and signing of the visa exemption for diplomatic and official passport, to begin negotiation on the establishment of an Air Service Agreement and pursue cooperation in the field of Agriculture and Fisheries. 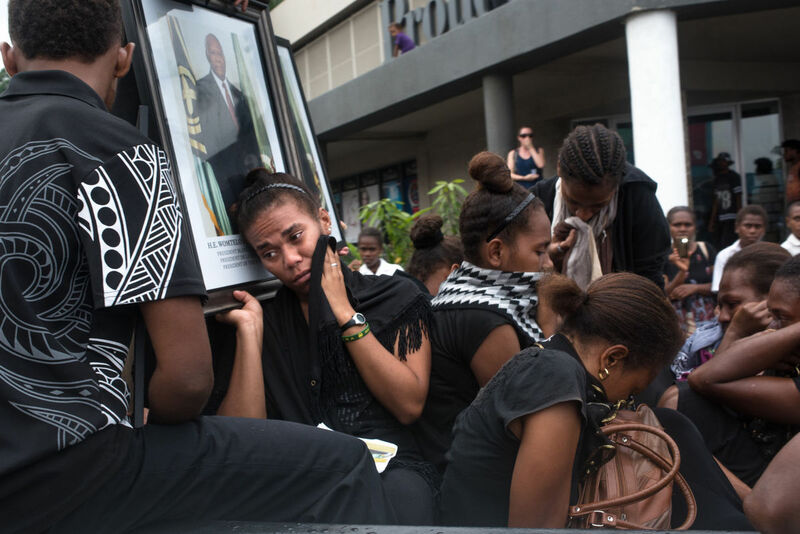 The two leaders are confident the relations between Vietnam and Vanuatu will grow stronger as they plan to meet again next year and continue discussions on issues of common interest. The bilateral meeting between the two prime ministers was held immediately after the APEC Leaders meeting with the Pacific Islands Forum Leaders.